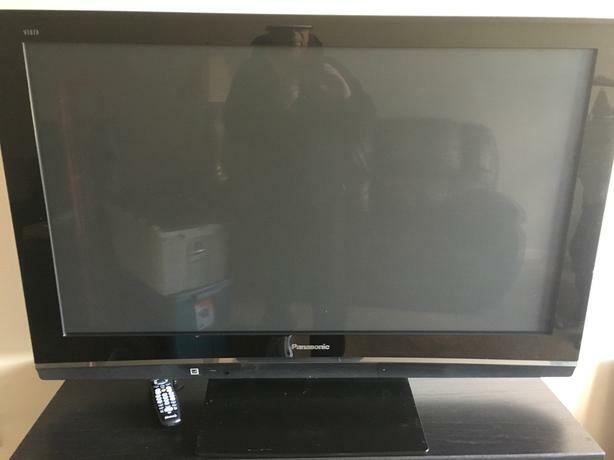 50 inch Panasonic TV LCD excellent shape not used much by my mother now in long term care. Has its own remote just plug in and play. $225.00 Please Text or call 1-250-216-1718 Langford. TV Stand in Picture with electric Fireplace heater for sale as well $225.